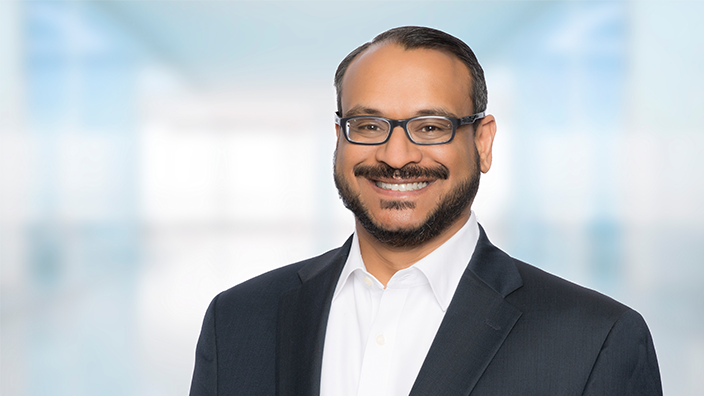 In November, Dr. Jigar Patel hosted the Cerner Physician Community (CPC) Webcast as part of the ongoing CPC Webcast Series. Dr. Patrice Harris, chair of the American Medical Association’s (AMA) Opioid Task Force, joined Dr. Patel to discuss the nation’s opioid epidemic and the work the AMA Opioid Task Force is currently doing to address this issue. The task force urges all physicians to be leaders in helping end the opioid epidemic and provides recommendations to assist in this work. Dr. Patel: Opioid abuse is a serious public health issue that affects millions of Americans. With guidelines and interventions happening at the local, state and national level, which guideline is a physician supposed to follow? Dr. Harris: The question isn’t so much which guidelines do we follow as “how do we navigate every strategy we have seen to improve outcomes?” There is an incredible number of laws and guidelines throughout the country that confronts this issue, but at times it can be difficult to navigate these different strategies. It’s incredibly important to elevate and amplify the work we are doing surrounding the opioid epidemic. While it’s critical to understand how we got here, at this point, it’s an “all hands on deck” approach. We need to find solutions to this epidemic, and physicians are particularly poised to make an impact in reversing the opioid epidemic. We need to be leaders and partners in this fight. We know that there is an appropriate “zeal” in reaching solutions to the opioid epidemic. Our solutions need to be thoughtful. It’s a bit cliché, but as we think through solutions, we need to remove ourselves from our silos and build bridges. This is a collaborative effort. Dr. Patel: What can physicians control when addressing the opioid crisis? Dr. Harris: This shift has been advantageous in some ways, but the complex nature of the health care system has made it difficult to apply one single overarching strategy to stop opioid-related overdose and death. One bright spot in our fight against opioids has been the widespread adoption of naloxone, an opioid antagonist medication designed to rapidly reverse opioid overdose. As part of the AMA Task Force’s initial recommendations, some state public health directors are even considering writing standing orders for naloxone to make it available from a pharmacist without a patient-specific prescription. Additionally, all 50 states have naloxone access laws, making the opioid antagonist widespread and affordable. We know that medication-assisted treatment (MAT) can save lives, and despite evidence to back this up, some people within our industry still believe that simply substituting one drug for another is harmful or that naloxone “enables” people who misuse opioids. We know this is an outdated notion and MAT and naloxone have in fact been saving lives, so we at the AMA are encouraging more physicians to be trained in medication-assisted treatments. We’re calling for the judicious prescribing of opioids moving forward, but as part of this, we understand that many individuals have limited access to other types pain care for a variety of reasons, so we’re continuing to advocate for nonopioid alternatives to opioids. For instance, physical therapy sounds like a simple and easy solution on paper, but if you dig deeper into what physical therapy entails, we’re considering multiple visits, which implies that all our patients have health insurance, expendable income, access to transportation and ample paid time off. It’s a socioeconomic issue just as much as it is a medical issue, and we have to take these things into consideration when we develop solutions for this crisis. Dr. Patel: With more than 91 people dying every day from opioids, what can one physician do? Dr. Harris: I travel across the country talking about this, and every day I am reminded of one critical insight: There is no one intervention or solution to the opioid epidemic. 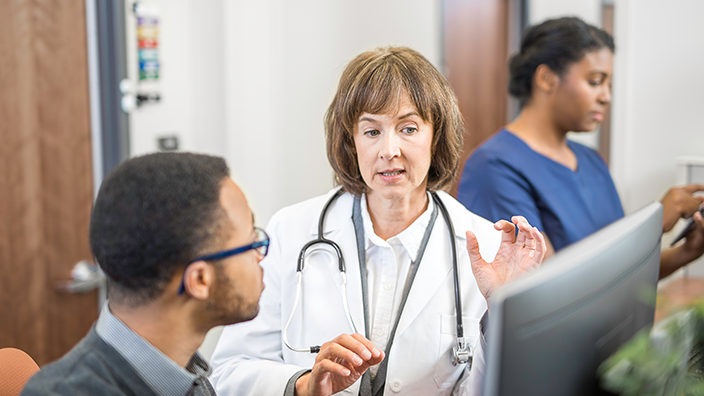 Physicians, stakeholders and entire systems are prescribing interventions that are having positive effects in terms of reducing opioid prescribing, screening patients for opioid use disorder and increasing access to treatment, but communication across systems is limited. For this reason, the AMA is trying to amplify efforts that already exist. 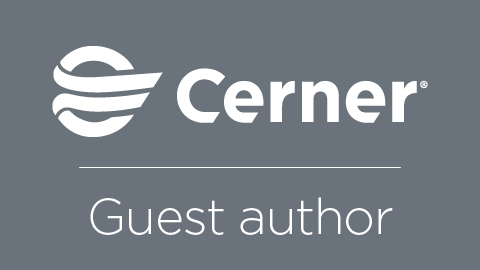 In many cases, there is no need to reinvent the wheel – we simply need to make it easier for physicians and decision-makers to learn from one another and promote best practices that are helping patients. The AMA has convened a task force of 25 state and national specialty societies to better coordinate and collaborate our efforts. Dr. Patel: What are the next steps in the fight against the opioid epidemic? Dr. Harris: First, we need to start with enforcing existing laws that are put in place to curb opioid abuse and ensure access to high-quality treatment. This starts locally with law enforcement, community advocates, physicians and health system partnerships and works its way up to the state and federal level. There is also an opportunity to build new partnerships to continue to share practices and policies that might translate across communities. Lastly, we need to let data inform our policy. As medical professionals, data and evidence inform our policies. Even if we see anecdotal evidence that our policies are working, we need to dig deeper to understand the bigger picture and find supporting data. This will help us reach the outcomes we want.